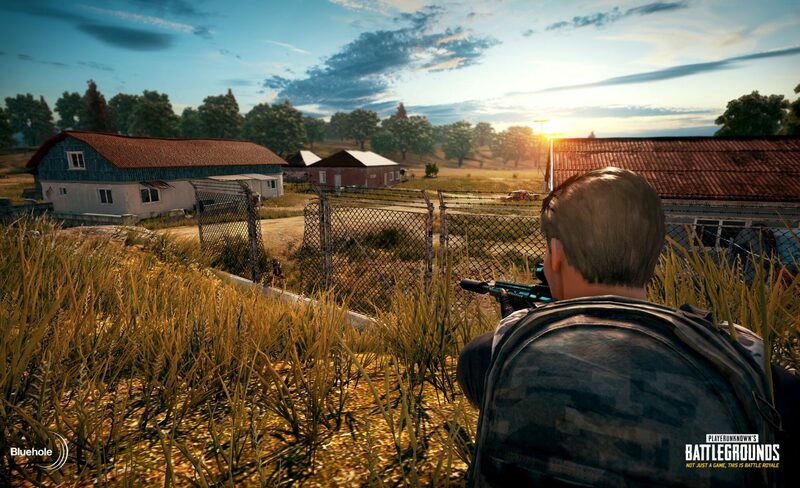 Playerunknown’s Battleground, or PUBG is a well know game around the globe on both PC and mobile platform. Right after it’s mobile launch in India last year, this game received huge success. It broke the craze of mobile games like Mini Militia and Angry Birds within a short period of time. Even now, almost a year later, its craze is same. We saw some negativity in parents and recently an 11 year old Indian boy appealed to ban PUBG in the country. But now we saw the extremely negative side of this game. An 18 year old Mumbai based boy committed suicide because he can’t get his desired smartphone to play PUBG. He demanded for a smartphone worth Rs.37,000 from his elder brother and parents, but they denied. His brother agreed to give him Rs.20,000 for the phone but he returned thee money saying he want Rs.37,000. That night he hanged himself with a rope from the ceiling fan of the kitchen, said by the police. For in-depth information on this case, head over to this report of Times of India. This is sad. One should not be so crazy over a game, or a smartphone, or anything else. Nothing in this world is more important than life. Talking about this particular situation, there are plenty of phones available within Rs.20,000 which can handle PUBG so well, even on HD graphics at high frame rates. He was an 18 year old boy not a kid, who don’t even know this simple fact. Even if his parents are refusing for a new phone, he should not have taken such step. So that’s all the information we have as of now. We request everyone not to get addicted with anything in your life, because everything can be changed, but not a lost life. We at TechnoBugg are sad for his family, because they are one who suffered the most.